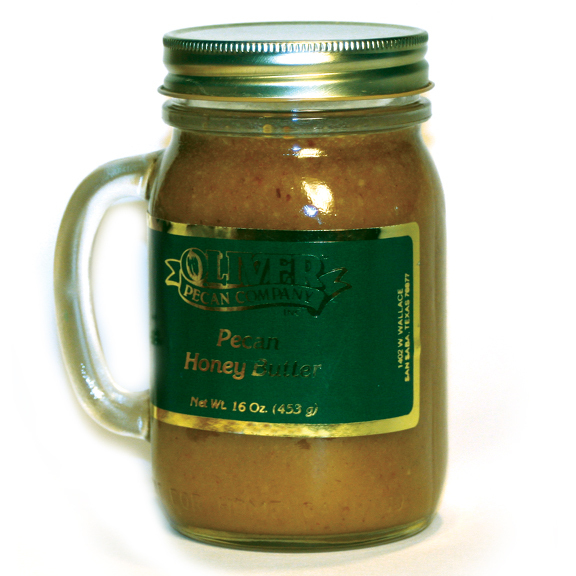 Pecan Honey Butters: Oliver Pecan Co.
Our famous pecan honey butter is made with only the finest Texas ingredients. 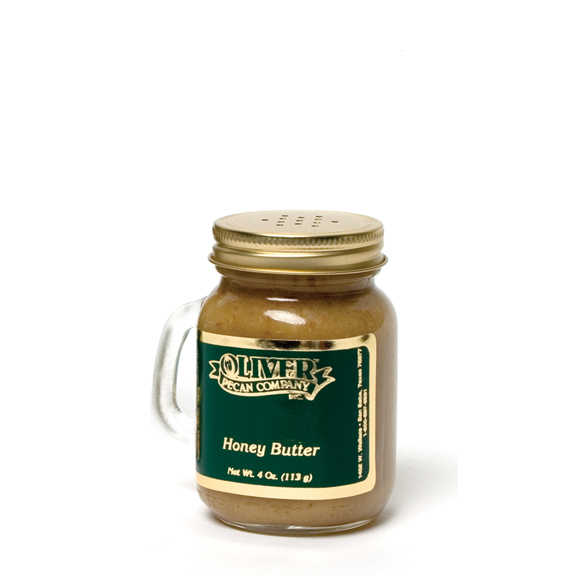 Enjoy on homemade biscuits, toast, English muffins, oatmeal, pancakes, waffles, sweet potatoes, cooked carrots. Even as a frosting for German chocolate cake.